- For all skin types, sweat and humidity resistant. - Dermatologist tested, ophthalmologist tested, non acnegenic. Explore the entire range of Concealer available on Nykaa. 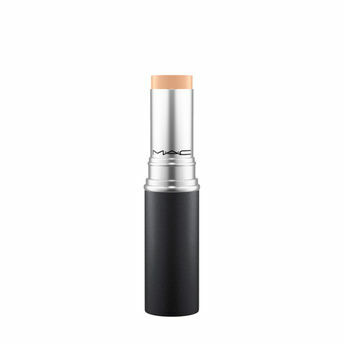 Shop more M.A.C products here.You can browse through the complete world of M.A.C Concealer .